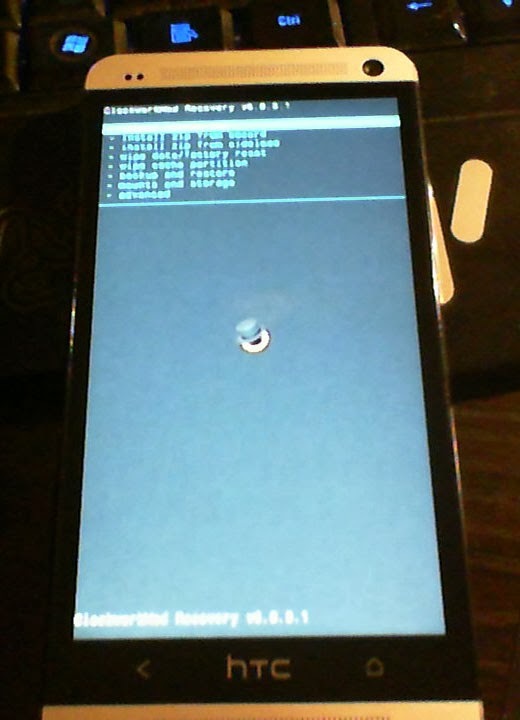 clockwork factory reset flash Rom team win #TipOfTheWeek - Factory reset before flashing new rom! #TipOfTheWeek - Factory reset before flashing new rom! 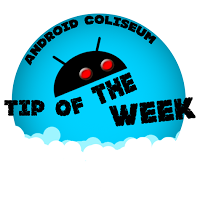 Tip Of The Week here at Android Coliseum this week is factory reset in your recovery before flashing a new rom. Yes, you read this right! Sometimes some of us have actually performed #dirtyflash on our device to update the current rom but sometimes when the base of the rom changes a dirty flash with result in unexpected behavior such as bootloop, hotboot, application randomly crashing etc. So this post is dedicated to let you guys know that it's the preferred thing to do. #FACTORYRESET.